Barry.Nilsson. principal Geoffrey Sinclair has been appointed by Attorney-General George Brandis QC as a part-time commissioner to assist the Australian Law Reform Commission in a review of the Family Law Act. Sinclair, along with his fellow part-time commissioner, the Hon. John Faulks, will assist commissioner Helen Rhoades in what will be the first comprehensive review of Australia’s family law system since the enactment of the Family Law Act in 1976. Brandis announced the in-depth inquiry earlier this year amid criticisms that the family law system is slow and expensive. The review aims to ensure that the act still serves the best interests of Australian families. It also focuses on the children’s needs, child abuse, and family violence. Sinclair, who’s based in Brisbane, is an accredited family law specialist by the Queensland Law Society. He is currently the chair of the World Congress of Family Law and Children’s rights. Sinclair has been with Barry.Nilsson. since 1988. 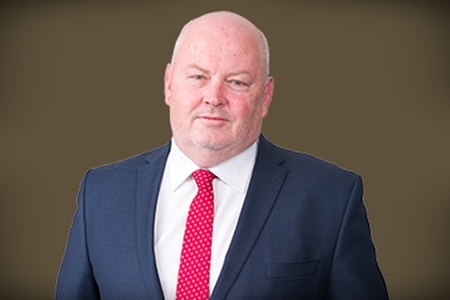 He is the immediate past chair of the family law section of the Law Council of Australia and the former director of the Australian Institute of Family Law Arbitrators and Mediators. Faulks was a judge of the Family Court of Australia from 1994 to 2004, before being appointed as the deputy chief justice of the court. He retired last year. Before joining the bench, he was in private practice for 26 years. 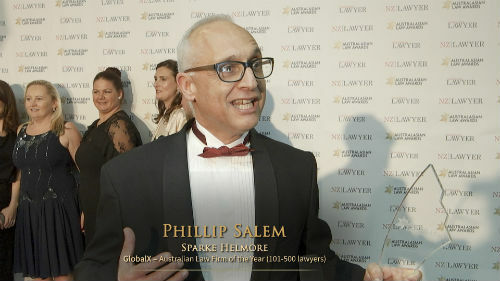 He is also a past president of the Law Council of Australia, a past chair of the Family Law Council, and a past president of the ACT Law Society.